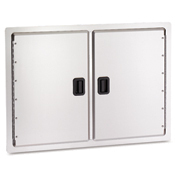 American Outdoor Grill Select Doors and Drawers are built to last and complete the perfect island or outdoor kitchen. 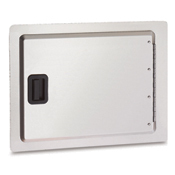 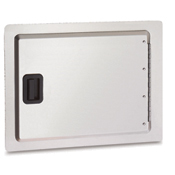 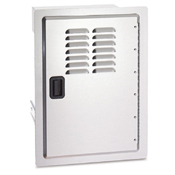 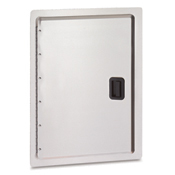 Select doors and drawers are stainless steel and single wall construction. They will fit almost anywhere with their reversible door hinges to allow right or left applications.